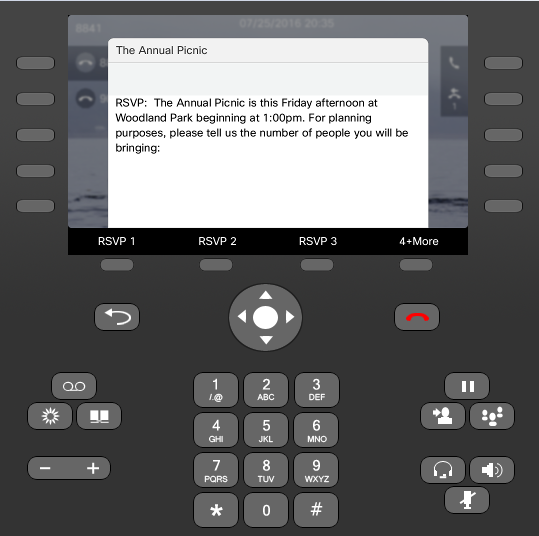 Variphy’s Broadcast feature allows you to send informational or emergency text messages to one, or more Cisco IP phones. Imagine reaching multiple people at once, with a message that won't get lost in the notorious blackhole most commonly referred to as your email inbox. Variphy Insight enables you to quickly inform and notify your users as well as solicit and track responses. 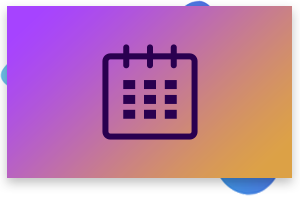 We know that you didn't purchase your Unified Communications system in order to send text messages to the displays of your IP Phones, but this is a welcome benefit that you'll receive with Variphy Insight. 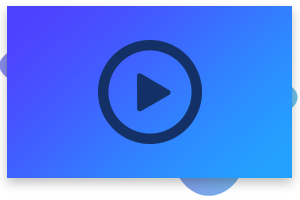 As with the other features in Variphy Insight, our Broadcast feature is web-based and can be configured so that individual users can only broadcast to a certain group of IP Phones. No additional equipment is needed for our Broadcast feature to work, allowing you to dedicate available resources to other needs. Example Messages: Network Maintenance, Company Meetings, Evacuation Warnings, Weather Warnings, Company Polls, etc. See additional screenshots or watch videos of Variphy's Configuration Reporting.